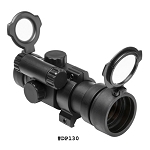 Red dot and green dot scopes work quickly for target acquisition. 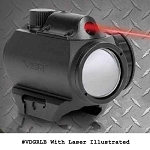 Dots adjust in intensity to adjust for lighting. 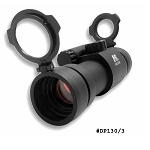 Red dot and green dot scopes are ideal for pistols, hunting rifles, self defense, and semi auto rifles. 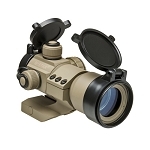 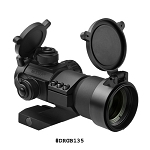 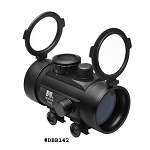 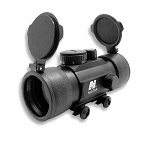 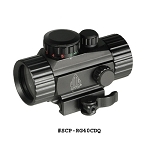 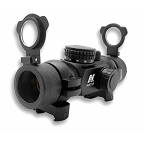 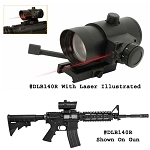 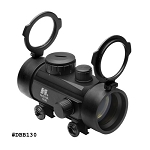 1X red and green dot scopes can be used on a pistols, scout mounts, or as a long eye relief scope. 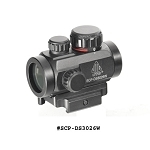 Find your red dot scope or green dot scope at The Country Shed.